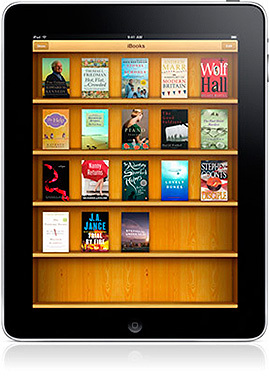 The Gabriel Method Recipe iBook! Quick and easy “Gabrielicious” recipes the entire family will enjoy. These recipes will give you high energy during the day and help you burn fat while you sleep. You’ll be amazed at how rich and flavorful eating The Gabriel Method way can be. 7 FREE Bonus Videos… with Me! After you order, you'll have immediate access to the recipe book along with 7 quick-start recipe videos with me! These are easy-to-follow videos you can watch online anytime to get ideas and inspiration. There is no shipping cost and no need to wait—start cooking now! You'll always have access to this recipe book, including updates, additions, bonus videos, and more! IMPORTANT NOTE: You’ll be amazed at how rich and flavorful eating The Gabriel Method way can be. These recipes will give you high energy during the day and help you burn fat while you sleep, but remember, this is not a diet or meal planner. 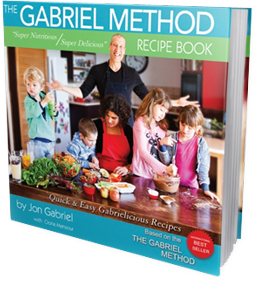 The Gabriel Method Recipe Book!